Houston, Beaumont, Port Arthur and surrounding counties were hit with a record-setting hurricane just one week ago. Although the recovery efforts have begun for some, others are still waiting for the chance to get back into their homes to view the damage. 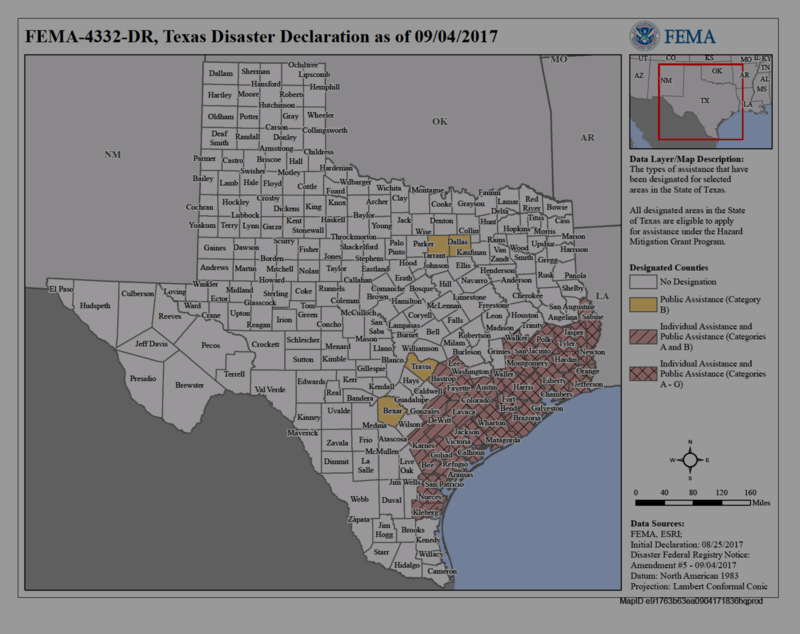 Here is the link to FEMA information regarding what to do and whom to contact. Houston TX Real Estate – Hope Sampson /REALTOR® – Hope Sampson, a realtor with EXIT Realty 360, specializes in real estate inside Houston’s 610 Loop & surrounding communities including Meadows Place, Sugar Land, Pearland, Spring and Cypress, Texas. She lists and sells in Harris, Fort Bend and Montgomery counties. Call or Text Hope (281) 826-9322.